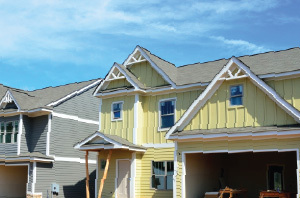 Whether it is a new roof, new siding or the installation of more efficient windows, planning for any home exterior project can be a daunting task. How long will the project take? How good are the installers as well as how much will it cost to hire them? Which materials should you choose for your home? And the list of questions goes on and on. Choosing the right home exterior improvement company is one of the most critical aspects of planning for the next project. 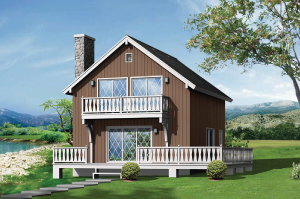 Having the right installer is as important as selecting the materials to use for the project. When you don’t get either of these two rights, you could only hope for an outcome that will be worth it. Some companies might make promises they can’t keep that customers end up disappointed. When companies underdeliver, it can be quite frustrating and frequently heartbreaking. The best tip to start off your journey in home exterior improvement is to invest in a company that has your best interest in mind. When it sounds too good to be true, then it probably is. It may seem like their promise could save you a couple of hundred dollars at the moment but redoing the project could also mean spending more in the long run. It is a waste of time, effort and money. The goal is to get the project done right the first time. 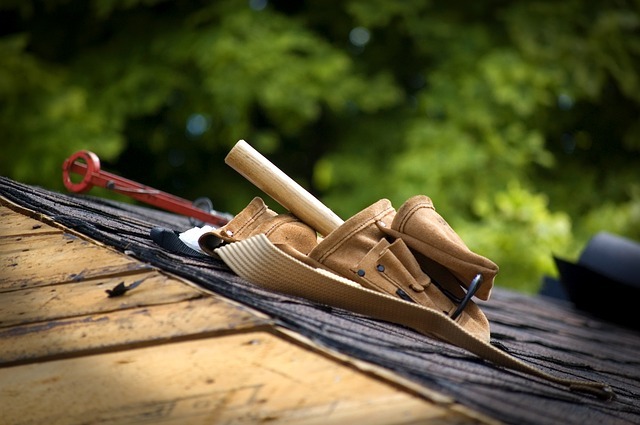 This may sound like common sense, but sometimes, people still forget how crucial it is to plan the home exterior improvement with the weather condition in mind. When is the right time to start your project? The time around spring and fall should be the best times to get the project started and completed. As the cold weather approaches, you might want to reconsider putting off the plan for a while so as not to put your property at risk. Winter could cause moisture problems which could later manifest in the existence of molds around the windows and its sidings. This may be easier said than done. 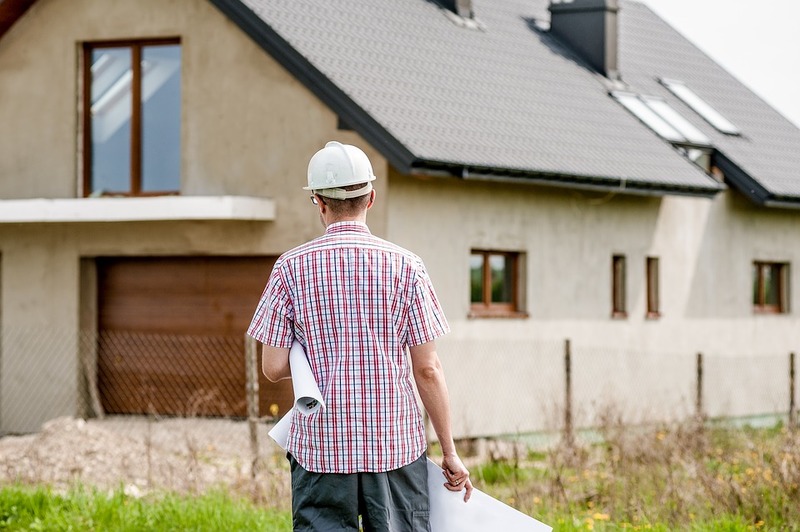 The thought of hiring a project manager to take care of everything might be a bit intimidating for some homeowners, but experts say that it is the best thing to do. Having someone look closely and monitor the progress of the project will help save you time and effort into doing these tasks yourself. Having a project manager also ensures that the project is completed on schedule and that the job is done right. Careful planning, finding the right installer as well as keeping an eye on the budget you have put into the project should help you go a long way. It is not just about getting the new windows done or the roof repairs completed. Preferably, it is about making your home improvement project vision into a reality.